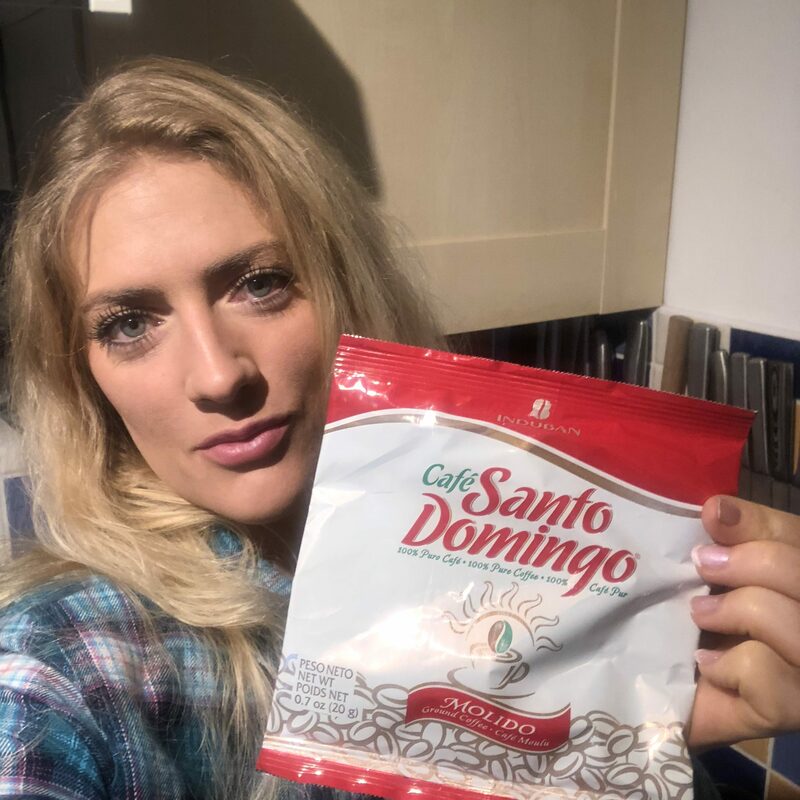 The trip to the Dominican Republic was a little random, my father-in-law retired and decided to take the family away on holiday to celebrate [pretty cool]! So given how my husband and I love making the most of opportunities we got on Google and hunted for fun things to do. 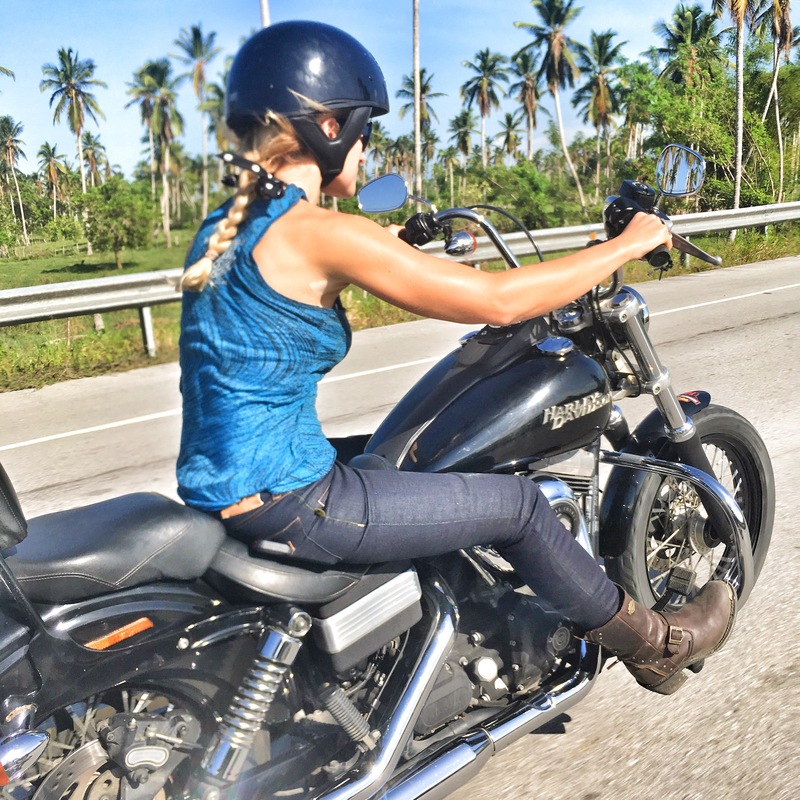 We found Dominican Riders for Harley-Davidson tours and Cana Tequila for horse riding adventures [the KTM equivalent]. The perfect combination. Before the holiday, I booked the tours for myself and hubby so we knew we could definitely do them. This enabled us to bring the right riding protection with us. We always ride in Draggin Jeans and a Ruste Protection shirts, both fully Kevlar lined to keep us safe. We also brought HD boots and then borrowed helmets. Kit perfect for a V-Twin or a horse. So many people think riding on holiday mitigates the risk of being on a bike, but it doesn’t. I always wear the protection as your kit has one moment to save your life or skin, and I know that only too well following my accident in 2014. For anyone spotting the riding shot in a tank top, this was a long straight road that I felt comfortable removing my Ruste Protection kevlar shirt to cool off a little. I didn’t ride the full day like that; I would have been too nervous about the fall implications. The only other thing we had to organise was getting there from the hotel but that was easy, we simply hired a little car for each day and drove ourselves with Google maps. No dramas at all and much cheaper than any transfers or taxis. Dominican Riders is where we hired the bikes. They have a fleet of black Harley-Davidson DYNA Street Bobs, all 2012 models, 1679 cc V-Twins. They were largely in great spec; I’d recommend you carefully check your ride over before you leave, making sure your breaks, bearings etc. are all up to spec for your safety (something I always do with a rental!). The day tour included the bike hire, insurance, fuel, helmet hire and a scrummy lunch at a beachfront restaurant. 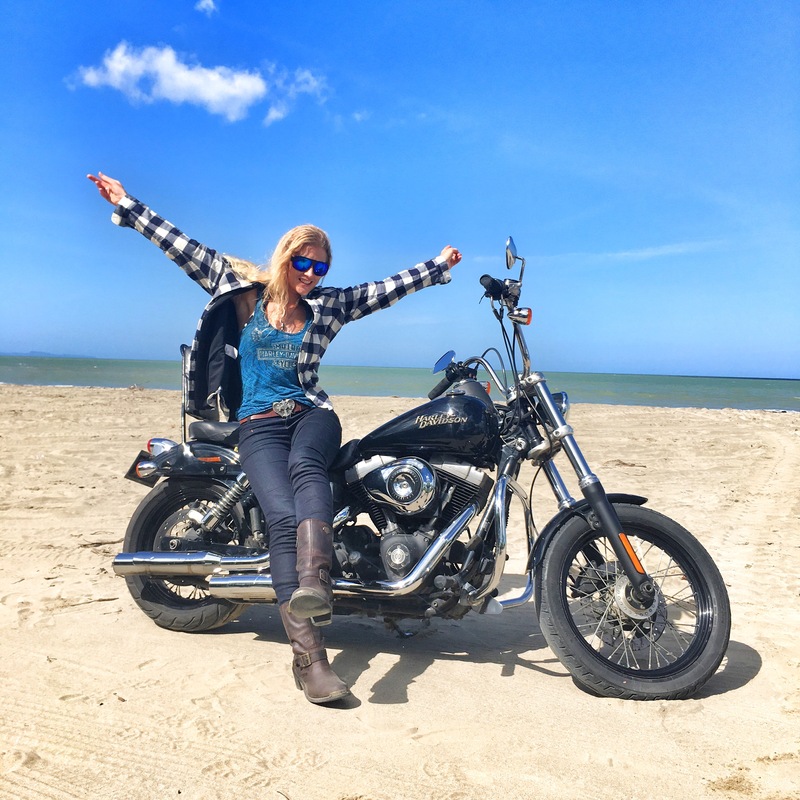 If you like the idea of Harley-Davidson’s in the sun, you definitely need to check out Cana Tequila for a day horse riding. They are an active cattle ranch who also specialise in breeding Paso Higueyano horses, with 45 horses and a huge plot of natural Dominican countryside. 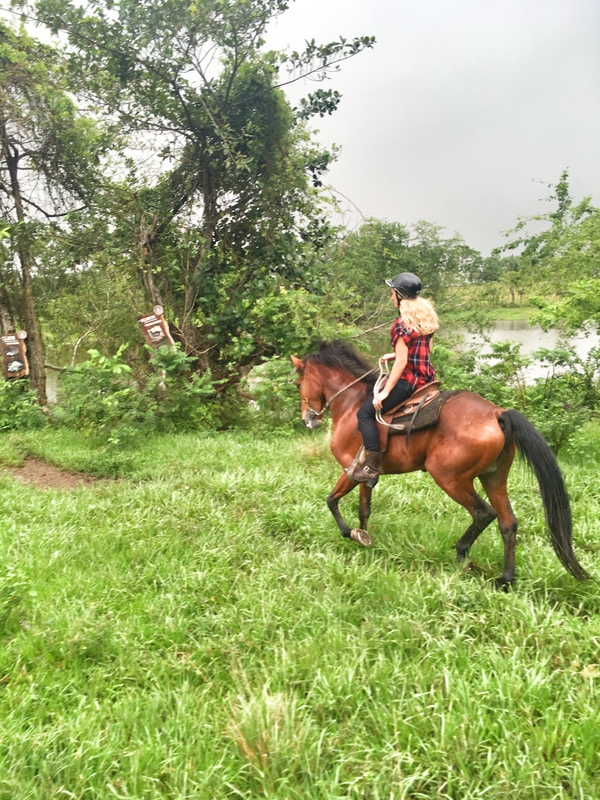 The location and ranch set up are absolutely stunning and ideal for seeing the Dominican Republic countryside from a different angle – off the road! The horses are all in fantastic condition, very well looked after, cared for and beautiful to ride. As a full day tour, we started at the Dominican Riders base, near Punta Cana, where we were greeted with big smiles, did a small amount of paperwork to make sure we’re all legal and shown our bikes. 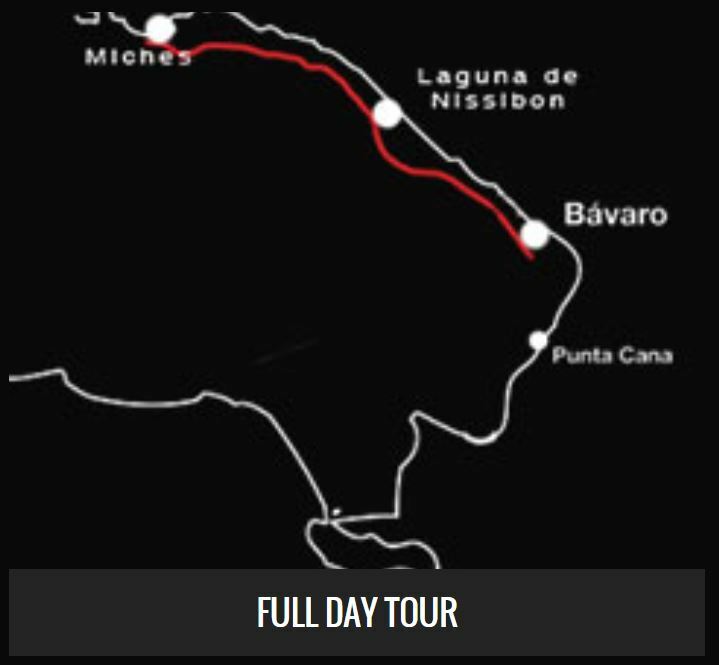 The say saw us exploring the northern part of the Dominican Republic on some incredible roads! We travelled an array of roads, from small narrow lanes, fast open roads and hundreds of beautiful sweeping turns. Some of the most enjoyable roads I’ve experienced in my riding time. The road quality was fantastic, yes there were some mega potholes as you would expect. However, it was very easy to gauge the quality of the road and ride accordingly. Many of the roads were in perfect condition for some thrilling riding. The scenery ranged from a rural culture of remote villages, through tropical forests, spectacular views from the mountain tops and even beachfront sea views. Ultimately the tour took us through areas of the country we literally would never have seen; you’d never drive a car around there, it was a two-wheel adventure that enabled such a cultural view of the rural communities. 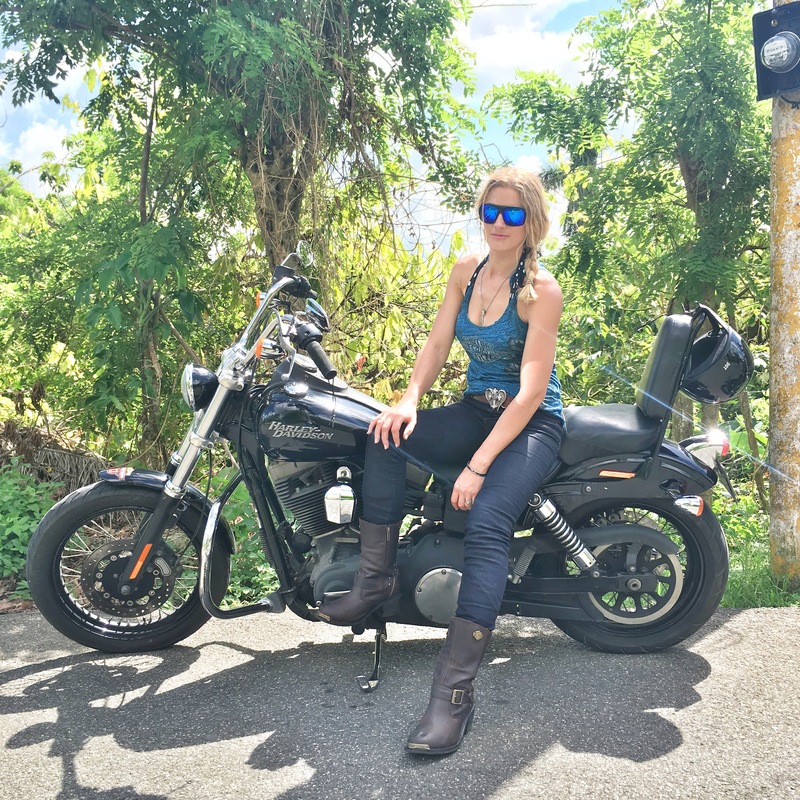 We stopped at Coco Loco for a scrummy lunch of fried chicken on the Miches Beach on the Samaná Bay, where we also got to ride on the beach – now that was cool!. The afternoon saw more incredible terrain as we meandered back towards Punta Cana to finish off an incredible day riding. After a day in the saddle, I was sad it was over! We covered 150 miles of breathtaking scenery, sweeping roads, rural communities we’d just never get to see otherwise. We probably also passed 150-speed bumps – the Dominican Republic literally loves them, every village had 2-4 of them on the way in and out to make sure people slow down – and trust me there’s not going fast over them as they’re huge. Nothing to worry about but you’ll know what I mean if you’ve been! 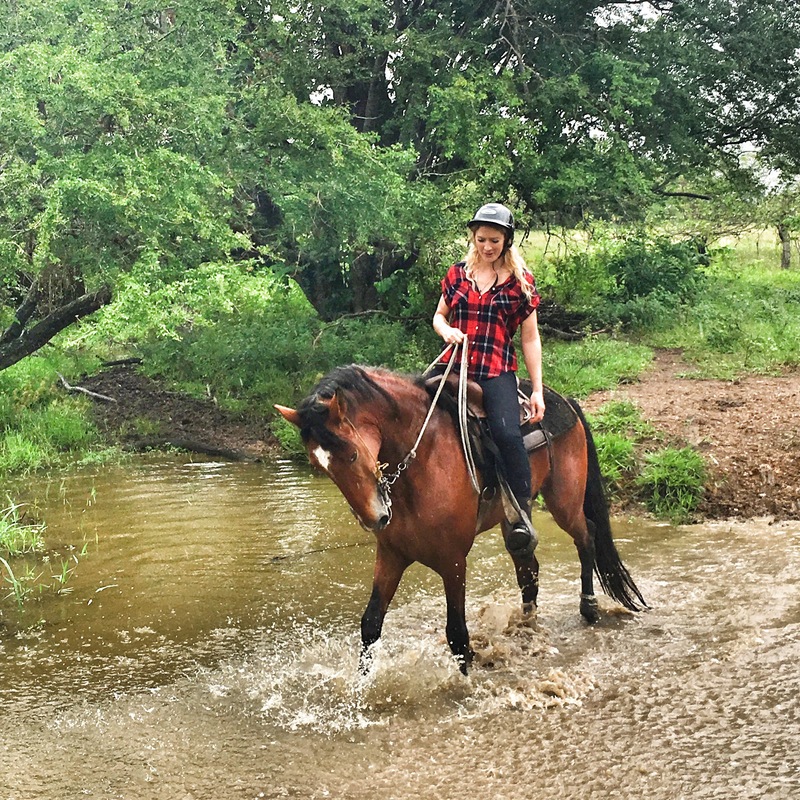 I couldn’t recommend this horse riding experience with Cana Tequila more highly. 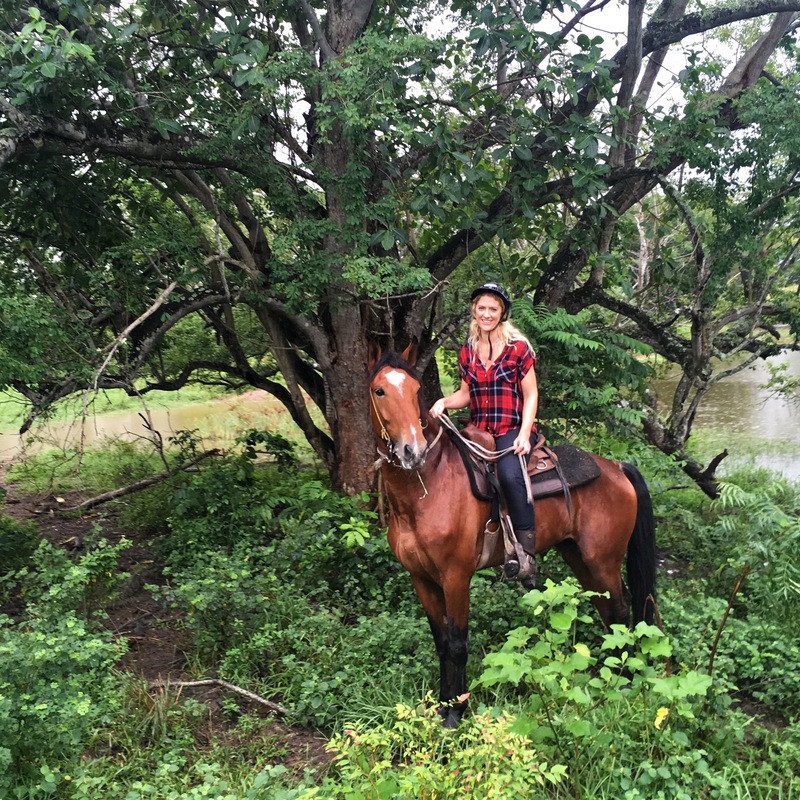 There are a lot of places to horse ride in the Dominican Republic, but this place wins the prize for its incredible access to hundreds of acres of wilderness, open fields, rocky trails, stream crossings, and green, green pastures with cattle happily roaming. The views were incredible. On returning from the ride, we were given a yummy lunch of chicken, pork and vegetables and of course greeted by tequila shots; great atmosphere, beautiful, clean set up and wonderful horses. No matter your riding experience the Cana Tequila will look after you well. We stayed at Dreams La Romana on the southern side of Dominican Republic. It was a beautiful hotel with all-inclusive facilities. It’s amazing how many Pina Coladas you can enjoy in a week when they’re on tap! We enjoyed the a la carte dining, beachfront locations and free access to Hobie cats, SUPs and kayaks. 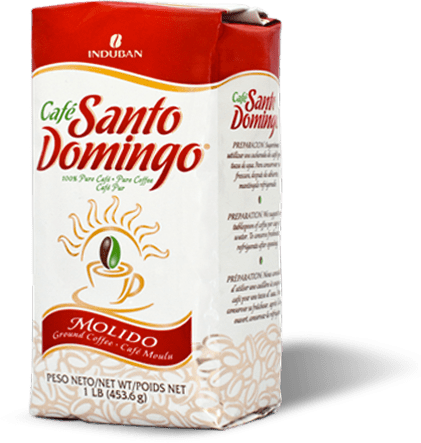 I have to say that the local Santa Domingo coffee is incredible. We thoroughly enjoyed a filter brew in our hotel room every morning before topping up at breakfast and the beach-side bar. I even brought some home! It has to be the landscape. Everything is so green and vibrant. 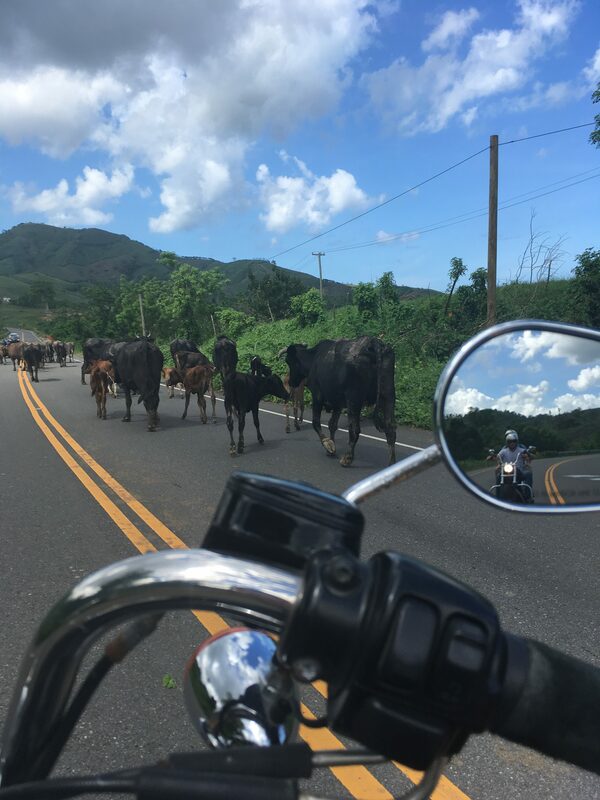 Everywhere you ride, whether on horse or Harley-Davidson, you see the stunning scenery from tropical forests, rolling pastures full off happy cattle, aches of sugar cane and coffee, brooks and streams trickling past and just so much green! It’s a lush country with such variety, hills, fields, forests and white sand beaches. Also, a big highlight of the Harley-Davidson tour was the ability to ride down the beach. 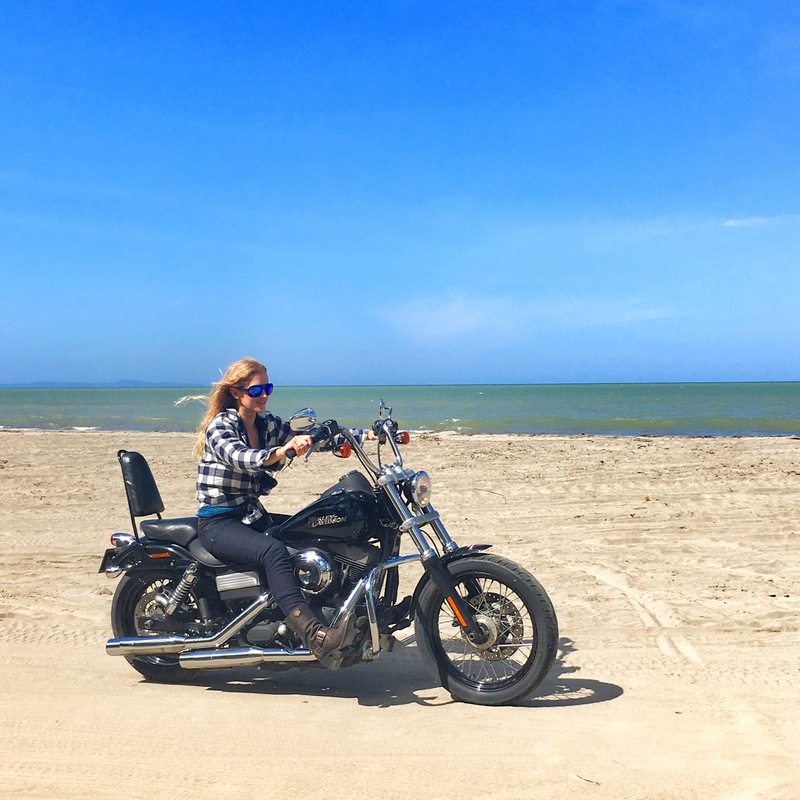 How many places in the world let you ride a Harley-Davidson down the beach? That was awesome! It’s hot, but it’s definitely not too hot for Kevlar protection – stay safe and don’t turn up in shorts for either activity. I most definitely would recommend the Dominican Republic. 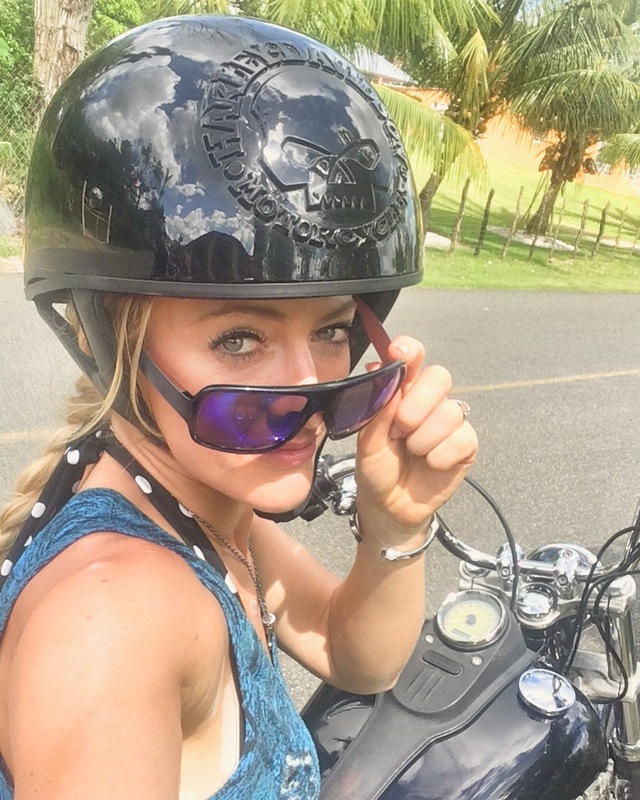 I was only there for one week but managed to cram in Harley-Davidson’s, horse riding, tourist visits in Santa Domingo, scuba diving including a wreck with Scuba Fun, as island party on Isla Soana and still had time for chilling on the white sand beach enjoying Pina Coladas and bubbly at sunset. The locals are lovely too. I destination worth putting on the bucket list!